Obituary for Irvin D Hileman | Schlup-Pucak Funeral Home Inc.
Irvin David Hileman, 95, passed away peacefully on Thursday, November 8, 2018. He was born October 4, 1923, in Mogadore, to the late William Clark and Margaret Marie (Jones) Hileman, and had four sisters and three brothers, all of whom predeceased him. 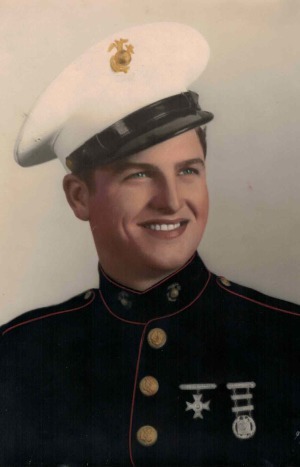 A graduate of Akron East High School, he enlisted in the United States Marine Corps serving honorably in the Pacific Islands during World War II. Irvin was married to Joyce Reid for 72 years, and was currently a member of St. Paul's Parish. He retired from BF Goodrich with 43 years' service as a tire builder, and worked part-time delivering pianos for Jones delivery. 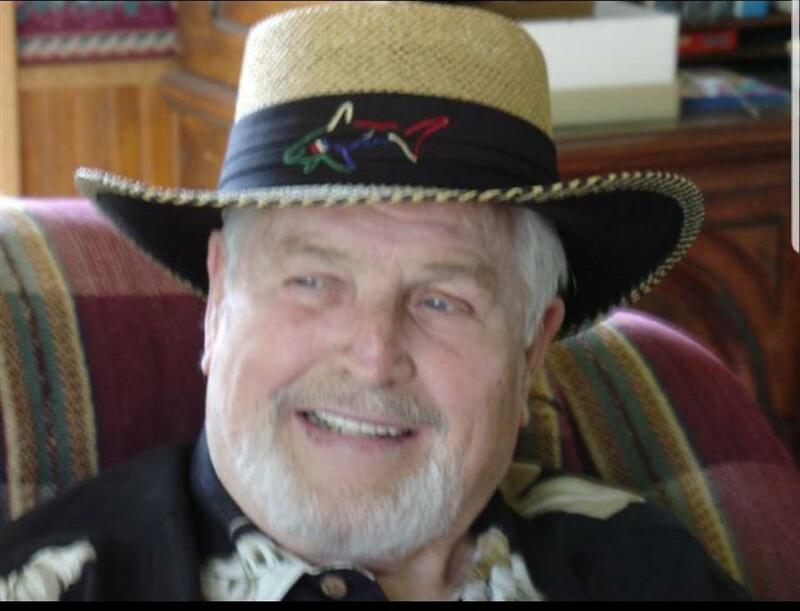 He was an avid golfer, enjoyed sports, and spent winters in Myrtle Beach, SC. Irvin will be lovingly remembered by his wife, Joyce; and his five children, David (Monica) Hileman, Paddy (Wayne) Cormany, Kathy (Rod) Thomas of Albemarle, NC, Missy (Richard) Zupancic-Sandy and Dennis Hileman. Cherishing his memory are his eleven grandchildren, Melissa, David Jr., Justin, Cassie, Colleen, Kimi, Rod, Scott, Kara, Patrick and Ryan; twenty-seven great grandchildren. Funeral service will be held 11 a.m. Monday, November 19, 2018 at Ohio Western Reserve National Cemetery, 10175 Rawiga Rd, Rittman, Ohio 44270. FOR THOSE THAT WISH TO ATTEND PLEASE BE AT THE CEMETERY BY 10:45.